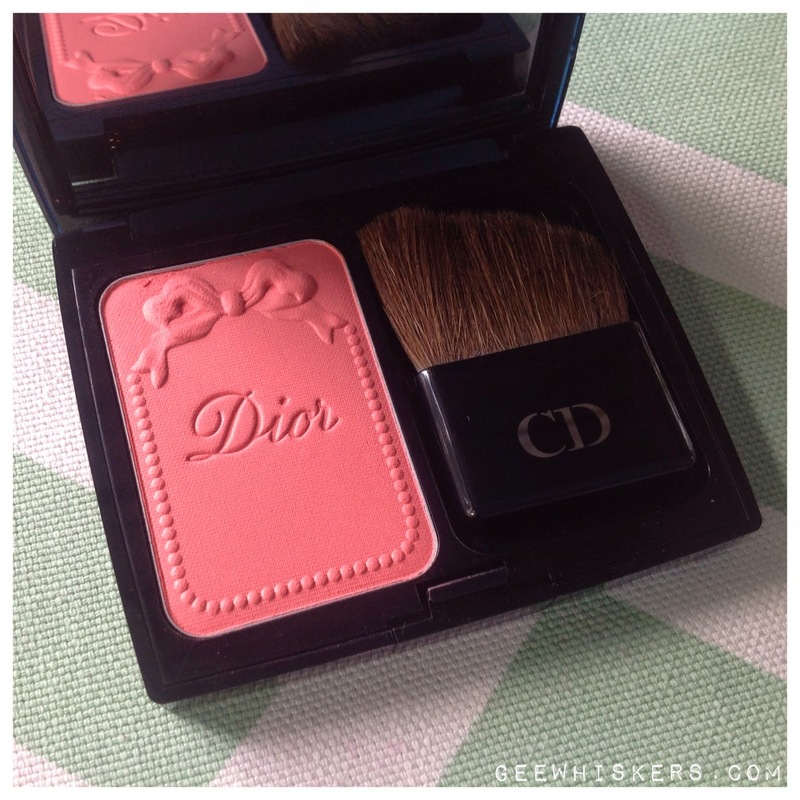 Dior Trianon Edition Vibrant Colour Powder Blush - Corail Bagatelle (763) / Gee Whiskers! Dior really makes beautiful blushes. There is always some beautiful design imprinted into the powder (that makes it rather difficult to use because you don't want to spoil it). The Dior Trianon Edition blushes have the beautiful bow details that makes the blushes so feminine and pretty. As with other Dior blushes this blush has great pigmentation which means that you need a tiny amount to get a good colour on your cheeks. What is also great is that the blush transfers easily onto your skin but once applied the colour lasts all day. I have a lot of pink toned blushes so I was really happy to get the blush in shade Corail Bagatelle (763). This colour is vibrant and really adds such beautiful warmth to your skin. The texture of the powder is very smooth and silky, it is also incredibly easy to blend onto the skin. This makes it easy to build up the desired intensity of colour. It is so important to wear blush, it instantly makes your skin look warm and full of life. I was very lucky to get this blush as a gift from my fiancé but this retails in Edgars stores for R480. PS. A few people have asked me if it really is worth spending so much money on a blush and in my absolute honest opinion I have to say yes. 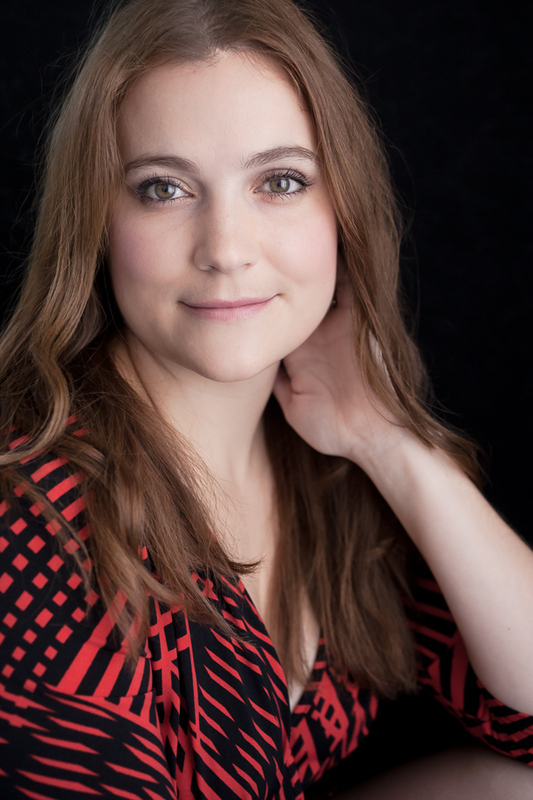 Blush is such an important part of my makeup routine that to me it is important to have a blush that is easy to apply and one that I know will last the entire day. There certainly are other more affordable blushes on the market, MAC and Inglot make wonderfully pigmented blushes, but these blushes are usually not too much cheaper than ones from Dior, Chanel and Lancome. I suggest going to your favourite counter and requesting them to apply a blush for you - that way you can test it out and make up your own mind. I love MAC blushes but I think I need this. Oops! This is a fantastic blush. Love it! Looks lovely. And you are so lucky that your fiance buys you makeup!!! I am incredibly lucky. He spoiled be rotten for my birthday - got a lot of products for my birthday.